﻿ Octogonal Gaskets, SS 304 Octogonal Gaskets Exporter. 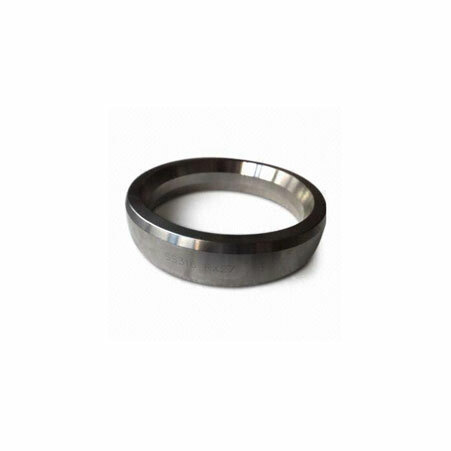 Monel 400/K500 Octogonal Gaskets Manufacturer, Inconel 600 Octogonal Gaskets, Inconel 625 Octogonal Gaskets, SS Octogonal Gaskets Supplier In Worldwide. We, at Amco Metals, promote quality products to our customers. We have built a range of premium products that are low on maintenance and offer excellent utility. We are an ISO 9001: 2015 certified company that works on developing engagements that are customer specific. We are a manufacturer, trader, stockist, supplier and exporter of Octogonal Gaskets,octogonal in shape, intended for elevated temperatures and hostile, toxic media in the petrochemical industry, by offering a sealing that is efficient and safe. 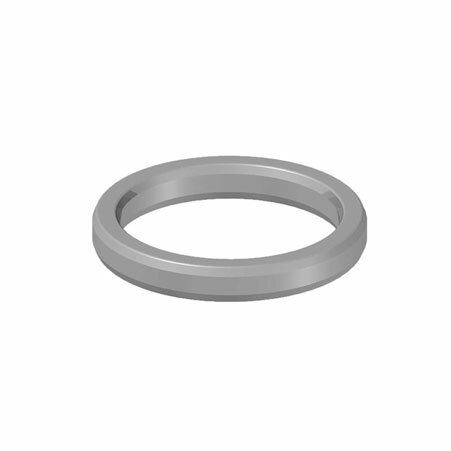 Our Octogonal Gaskets are compatible to use with modern design octagonal type grooved flanges and with specially grooved flanges so that the gasket and the flange remain tightly pressed against each other, avoiding leakages. 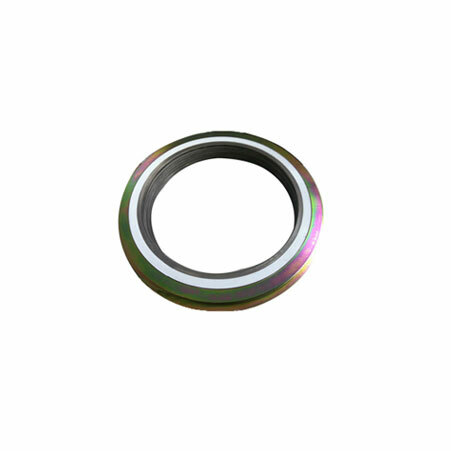 SS 304 Octogonal Gaskets Manufacturer, Stainless Steel Octogonal Gaskets Exporter, SS 904L Octogonal Gaskets, Octogonal Gaskets Supplier In India. Ukraine, Ghana, Ecuador, Indonesia, Gabon, Costa Rica, United States, Greece, Sri Lanka, Russia, Bulgaria, Austria, Spain, Morocco, Australia, Macau, Bolivia, Serbia, Oman, Philippines, Brazil, South Africa, Mexico, Belarus, Venezuela, Germany, Bhutan, Pakistan, Turkey, Yemen, Azerbaijan, Lithuania, Namibia, Croatia, Mexico, Nigeria, Kenya, Iran, Algeria, Taiwan, Jordan, Norway, Portugal, India, Poland, Libya, Afghanistan, Switzerland, Qatar, Finland, Peru, Trinidad & Tobago,Tunisia, Singapore, Argentina, Iraq, Colombia, Tibet, Zimbabwe, Poland, Sweden, Estonia, Malaysia, Chile, Ireland, Iran, Puerto Rico, Nepal, Chile, United Kingdom, Hungary, Bangladesh, Czech Republic, Japan, Angola, Canada, Slovakia, Vietnam, Bahrain, Gambia, Hong Kong, Denmark, New Zealand, Belgium, Kuwait, France, United Arab Emirates, Nigeria, Romania, Saudi Arabia, Lebanon, South Korea, Netherlands, Mongolia, Kazakhstan, Egypt, Thailand, Italy, Israel, China.